NTU has transformed me into a hard-working and committed researcher, who thrives to achieve better. 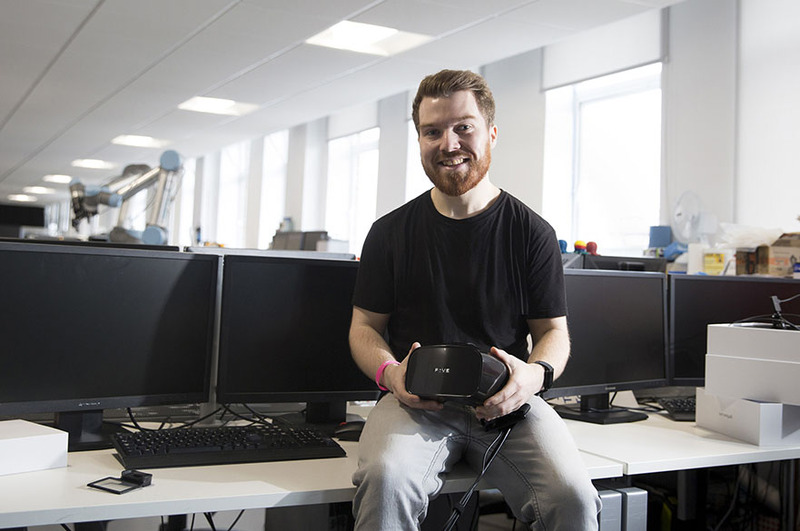 Gareth’s research examines the use of virtual reality exposure therapy (VRET) in reducing social anxiety disorder (SAD) symptoms, commonly present in people who stutter (PWS). Tell us about your research and how you are developing it at postgraduate level. 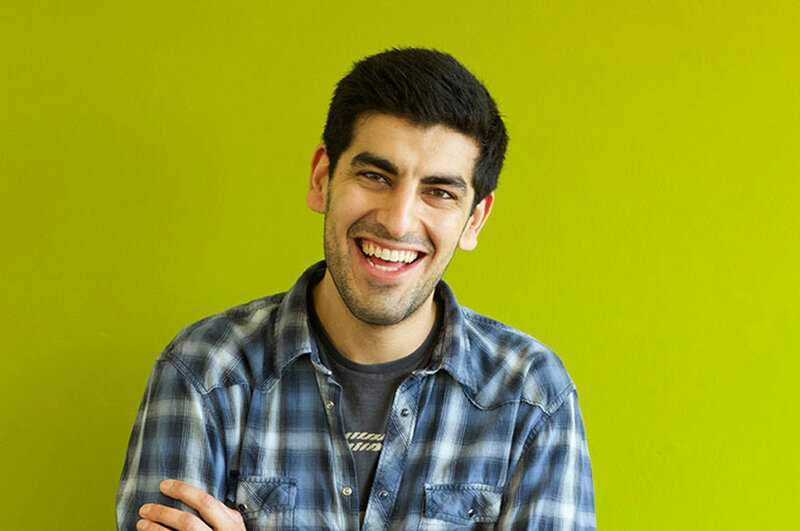 “I studied BSc (Hons) Digital Media Technology at undergraduate level which is where I began my research. My undergraduate research involved using a method of VRET – a public speaking virtual environment (VE) - to examine the effect of public speaking on PWS, and those with social anxiety, to prepare PWS for anxiety-provoking real-life situations. In this research we identified some limitations including the inability for observers to see the eyes of PWS whilst wearing a virtual reality (VR) headset, which is important in the development of stuttering therapy. 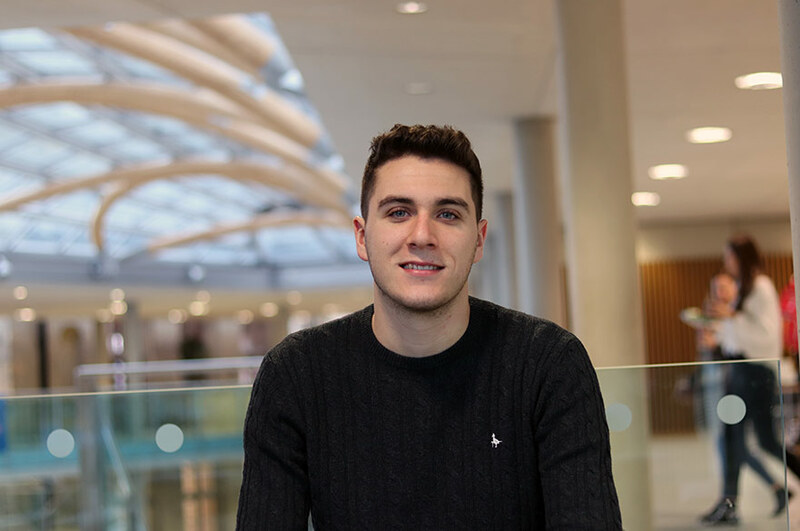 “At postgraduate level I am developing my research in collaboration with Professor Philip Breedon. We have introduced a Fove VR headset (which has the ability to track gaze behaviours within the VR headset) which will hopefully eliminate this limitation. My motivation for this research comes from the fact I have been stuttering since the age of six, and my overall goal is to benefit those who stutter just like myself. “Professor Philip Breedon came across my research when I first started developing it. It was then when Phil saw the potential of my research and my determination that drove it from an early stage, that he suggested I take my research to a masters’ degree. “The course gives an in-depth understanding of different research methods that can relate to your research. The staff on the course are absolutely fantastic. Their knowledge is vast, their research techniques are highly relatable, and their feedback is absolutely spot on. “Our masters’ studio is fantastic. It’s a place where we can all work in a relaxed environment, helping each other as we go. The department also has many more studios and workshops, where we can use the tools provided to refine our projects. Boots Library is basically my second home. It’s a huge library, with absolutely everything you’ll need. If you can’t find what you need in the library, it’ll be on Library OneSearch, which has all the books, articles, and journals you could possibly ever need. Why would you recommend your course at NTU to someone looking to study in your area? “MSc Medical Product Design is a great course for those who are wanting to design products for a medical purpose. The course provides and explores all research methods you can implement within your research. 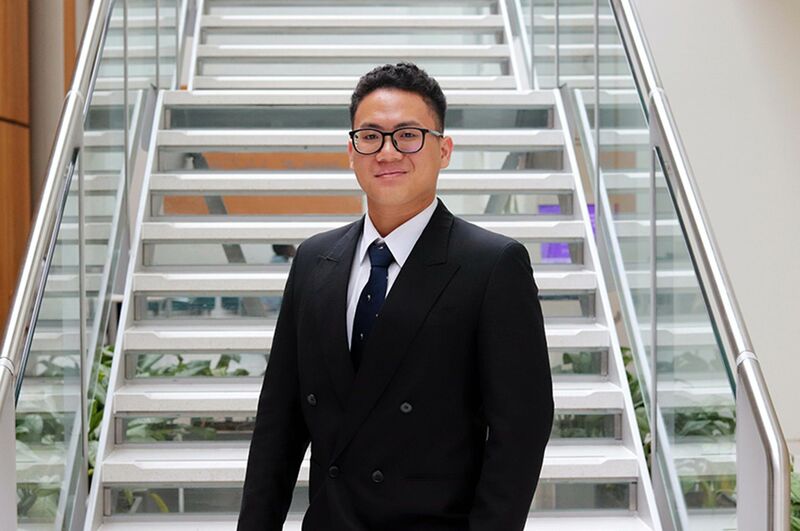 Choosing NTU has probably been one of the best choices of my life, and although I have had a great time, NTU has transformed me into a hard-working and committed researcher, who thrives to achieve better.